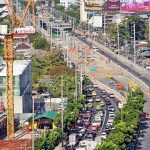 Transport: Three sois on Ratchadaphisek Road will be used as detours for motorists to avoid Lat Phrao Road, which is clogged with traffic because of construction work. 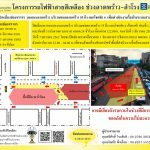 The decision on the detours was reached at a Police Strategy Office (PSO) meeting yesterday to deal with the traffic problem on and around Lat Phrao Road where construction of the Yellow Line train project is under way. 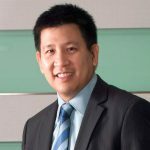 PSO deputy commissioner, Pol Maj Gen Jirapat Phumijit, said Ratchadaphisek sois 30, 32 and 36 will be the detours to bypass traffic from Ratchadaphisek Road to the Chokechai 4, Wang Hin, Pasert Manukij, Pradit Manutham and Lat Plakao areas without going through Lat Phrao. The detours will be in effect during morning and evening rush hours when a parking ban will be placed in the three sois. 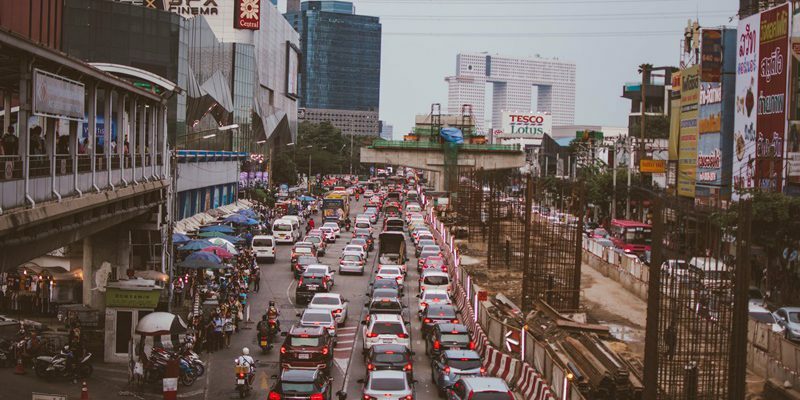 Traffic islands on Ratchadaphisek Road will be cut in places to allow vehicles to make U-turns and enter the sois.